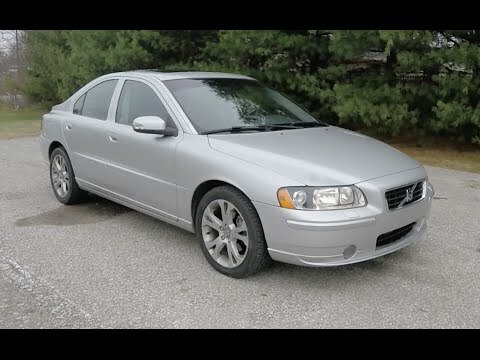 If you're looking for a premium sedan with some style, the 2009 Volvo S60's sculpted hood, trunk and aggressive wheel and tire packages give it a much bolder look than its understated German and Japanese rivals. The S60 is also a bit wider than some competitors, which translates into generous shoulder room. Volvo - safety features and best car. I love the Volvo because of its reliability and safety features. The car is always in the best shape and the repairs are normal. The gas mileage is great as well. The car is very safe because of the brakes and numerous safety features. Overall, it is one of the best cars I have driven. Volvo has excellent safety features that protect you during a collision. The Volvo S60 is reliable. I haven't had problems with it and Volvo offers a great bumper to bumper warranty. The seats are very comfortable and engine performance is great. The controls are easy to use, the vehicle has a good sound system. Volvo: 210k miles and still going strong. The electronics give me the most trouble, but it is a comfortable car with a ton of miles on it. Runs really well, and it is a safe vehicle, too. Great in all weather.